Do YOU know what a cheroot is? Or the largest state by area in the U.S.? What's the largest U.S. state by area? What's a cheroot? And what's the most common word in the English language? The answers to those questions — particularly that last one — played a key part in a slice of Newfoundland and Labrador history back in the summer of 1974. As the province celebrated 25 years since Confederation, an underdog team of four teenagers clinched Newfoundland's first and only Reach for the Top national championship, as Peter Chafe correctly answered "the" in front of a hometown crowd in a CBC St. John's studio. 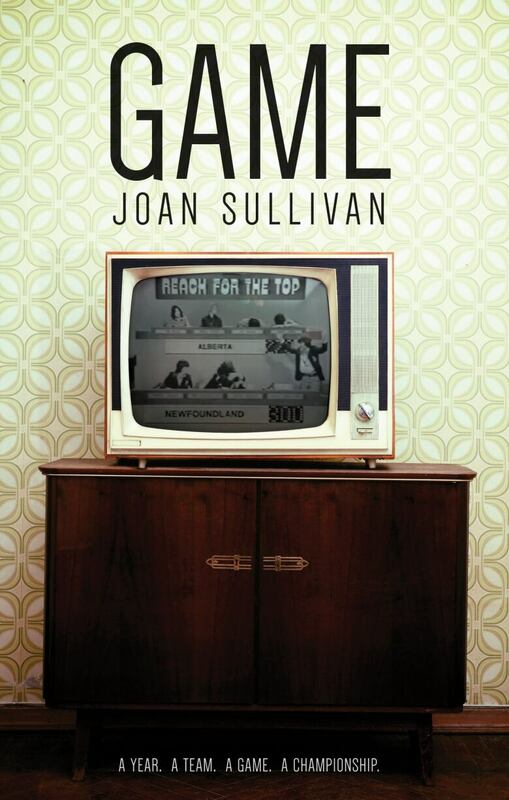 If all that sounds like a recipe for a good book, it now is one: Joan Sullivan's new oral history, Game, examines what the province was like in 1974 through the lens of that fateful final showdown between Team Newfoundland and Team Alberta. Forty-four years later, the game show's highs and lows are still vividly remembered by its teenage quiz whizzes. 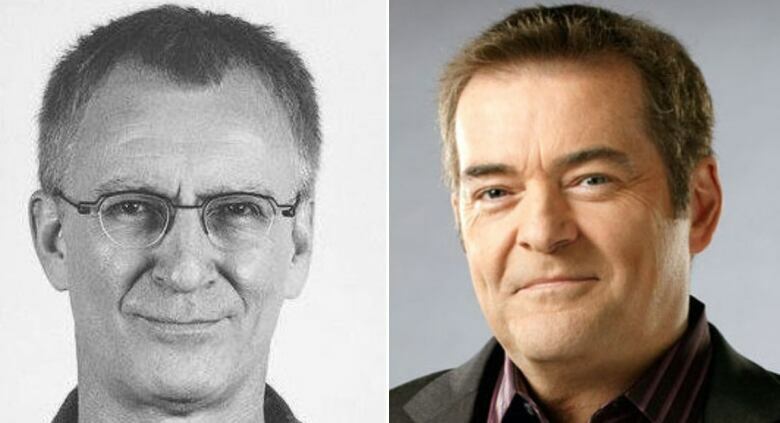 "The energy in that studio, in the last couple of minutes before the siren goes off— it was electric," recalled Tom Harrington, then a member of the winning Gonzaga High Schoolteam, and now host of CBC Radio's The World This Hour. 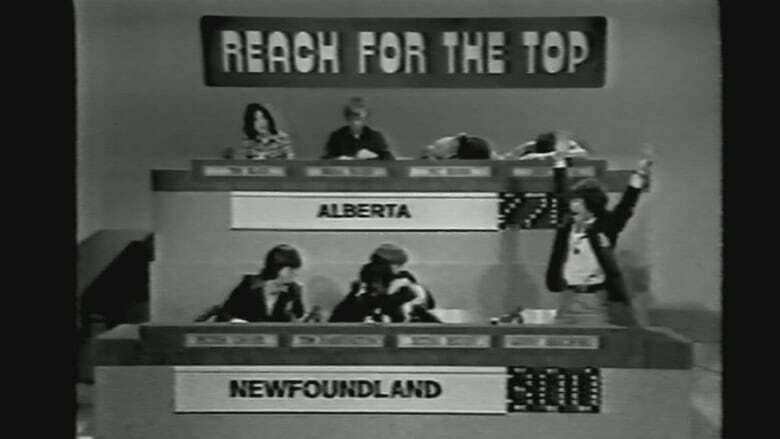 For those unfamiliar with the quiz show, it's hard to underestimate Reach for the Top's decades of popularity across Canada, since the first televised championships in 1966 pitted high school trivia teams against each other in a bid for budding intellectual supremacy. A young Alex Trebek once hosted. So did Bob Cole of St. John's. By the '70s, a spot on your school's trivia team was highly coveted. "It was huge," said Gowda, whose school had actually won the national championship in 1972. "It was bigger than any sport or anything." "In Gonzaga, trying out for the team was actually like trying out for the hockey team," said Harrington, who had two other siblings who made separate Reach for the Top appearances. The teams treated trivia like a sport, too. Gowda said heading into the championships in St. John's, the O'Leary High team practised straight through two or three lunch hours a week. Harrington said Gonzaga went even further, using a set of homemade buzzers to practise with four to five times a week, plus weekend retreats and extra games organized by their coach. "We felt we were very well prepared, but we also felt we were a dark horse," he told CBC Radio's On The Go. "No one would be paying attention to us. Newfoundland had never won it before." On the other hand, as the national championships dawned in St. John's, it was clear Alberta had the upper hand. "We had never lost a game. Ever," said Gowda, although he admitted in the tournament's early stages, he noticed Newfoundland "could be some trouble." "I think we felt pretty confident during the tournament. We'd been playing really well going into the final game, and then something caught up with us." That "something" was Harrington, Chafe, and their two other Newfoundland teammates, Sethu Reddy and Gerry Beresford, clad in their Gonzaga uniforms to create a sense of unity, even though the school had actually done away with the crested blazers a year before. "We were just enjoying the ride, and suddenly we were kind of beating people and sneaking up on folks," recalled Harrington. But Newfoundland didn't so much as sneak up in Alberta in the first half of the final match as run away with it, leading the westerners 185 to 55. "I think we were just sweating bullets," said Gowda. "Alberta came on like gangbusters in the second half of the game, and at one point it was actually tied," said Harrington. In the last 10 seconds, with the Gonzaga boys clinging to a narrow lead, the two teams battled to the best of the brains' abilities. And as Chafe gave his final correct answer, the buzzer sounded, ending the game 300-270. Chafe looked cool as a cucumber as his teammates hugged and jumped in the air. Team Alberta slumped in despair. Those crystal-clear accounts testify to a simple quiz's lasting impact, and made researching Game a joy for Sullivan. "Everybody remembered it pretty clearly," she said. "It was a very special game, and I think it did open up really nicely into the idea of the being the first generation after Confederation and what was happening around that time." That time didn't just include Prince Valiant haircuts and outrageous bowties — although there were plenty of each — but momentous provincial change, such as booming families and the end of Joey Smallwood's reign. "I hope it's a fun read, but an informative one too. And maybe an enlightening one," said Sullivan. "It's a great story, an underdog story." Harrington and Gowda agreed the tournament was also about more than just trivia. The teenagers bonded despite their different upbringings, and explored aspects of Newfoundland culture. Harrington distinctly remembers the amazement of the Saskatchewan team seeing not only the ocean for the first time, but actually touching an iceberg. And for Gowda, even that final defeat no longer stings. "Over the years, the disappointment fades. And what remains are actually the memories of the whole tournament, and not just the games."